Our school is located in the mountain of Keri Village in the SW tip of Zakynthos. There are approximately 900 inhabitants and 3/class Primary school. 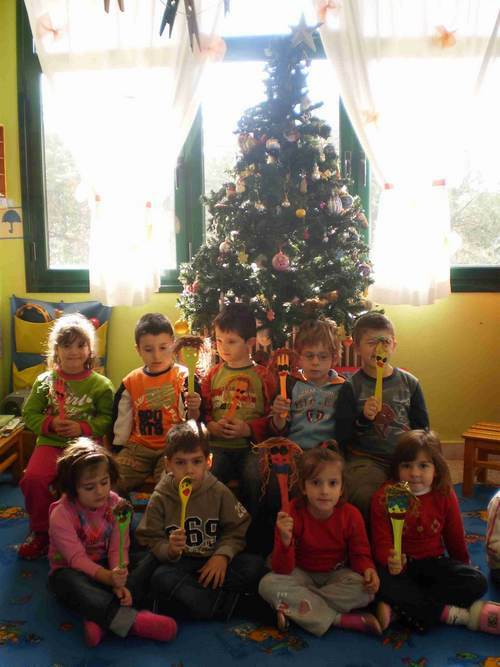 There is 1/class Kindergarten with 18 children and one teacher Alexandra Katsaitou. The school is open from 08.00 am until 12.15 noon. The Primary school has nearly 40 children, with three teachers and one teacher in all day (08.00 -16.00). The parent’s main occupations are farming (olive picking) during the winter and during the summer months various tourist trades, mainly at “Lake Keri” which is located about 5 km from Keri Village. “Lake Keri” belongs to the Zone C of Marine Park of Zakynthos.